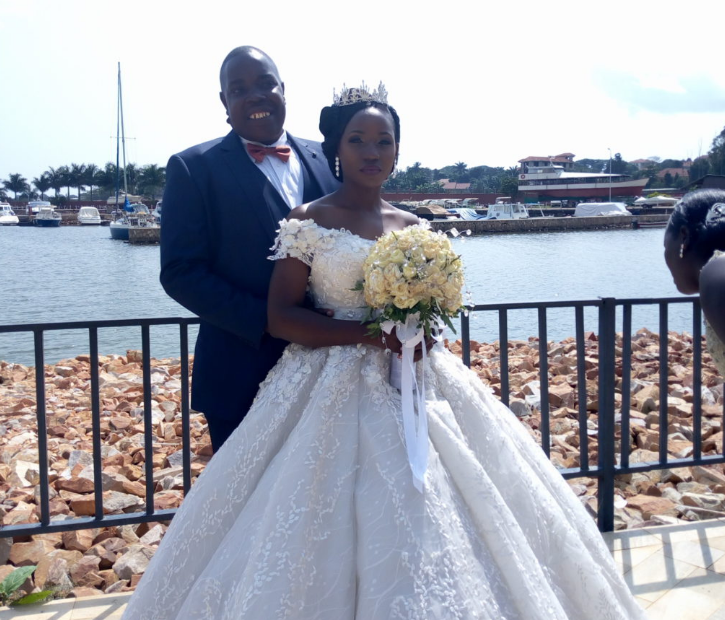 KAMPALA – Ronald Sebuguzi Uganda’s three times national rally Champion got off the shelf this weekend, tying a knot with the love of his life Susan Najjuka. The rally speed merchant who emerged the champion in 2006, 2009 and 2013 said “I do” at Sacred Heart Cathedral Lubaga on Saturday. “I thank the Almighty God for giving me a beautiful lady like Susan who I can now confidently call my wife. This is a great day in my life and I promise to offer my entire love and everything to my wife that I call my queen. Am a very busy sportsman and she has stood with me despite my schedule,” delighted Ronald Sebuguzi said. Leon Ssenyange, the navigator to Sebuguzi who doubled as his best man said he knows him (Sebuguzi) as a caring man. 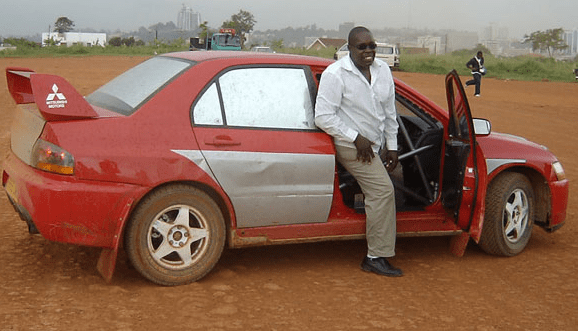 “I have worked with Sebuguzi for some long time as a navigator and this is no mean achievement in his life of getting a soulmate. 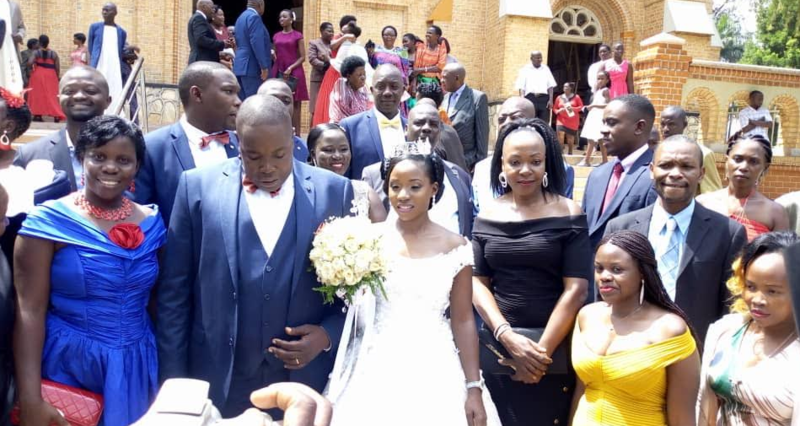 Love is the greatest gift from God and I know him as a loving and caring man and I assure Susan to expect the best,” said Ssenyange.